As seen in these numbers, the world's interest in sake has increased. But why is that? This book mainly introduces prized sakes and the breweries that make them, along with the local climate features and its local dishes. 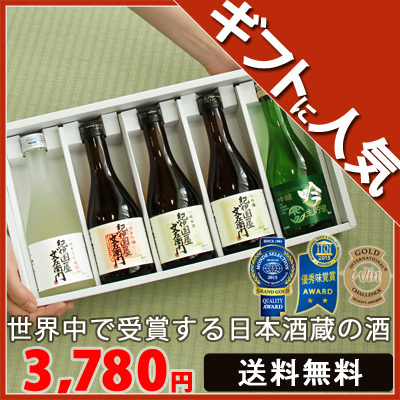 It includes select sake information from my thirty-year career as a consultant on all beverages, and as a sake and wine lover: foundational knowledge and history, ways to enjoy sake with the seasons, sake wares, how sake is served, food pairings and beautiful photographs. 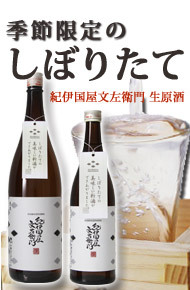 Tomoda was born in Fukui, which is known for its rice and sake. She entered the alcohol industry as a sommelier and works with wine, sake, shochu, beer, and cocktails. She has more than twenty-five years of experience under her belt, and her feminine sensibilities bring her out on top. She plans and hosts public and professional seminars and restaurant-related events. She is also a public relations advisor, consultant (for importing businesses, liquor retails, bars and restaurants, and hotels), and a supporter of public relations for tourism. Why sake is gaining popularity in the U.S. Copyright © 紀州の地酒専門店長久庵オンライン All Rights Reserved.